Canadian preacher and theologian A.B. 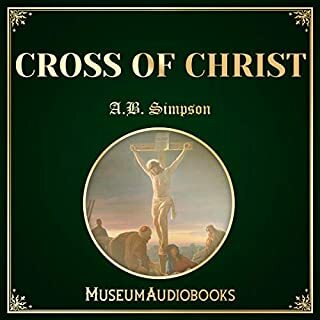 Simpson devotes these 10 chapters to the significance of the cross and resurrection of Christ. The cross of Christ has not only reached the status of the ultimate symbol of martyrdom but also carries our own liberation from sin. Simpson takes this a couple of steps further and expands on the presence of the cross in everything, both earthly and divine, and how its mark defines our greater destiny. Brings life and understanding to the cross of JESUS and to what bearing our own cross daily entails! Powerfully enlightening and liberating on so many levels! A must read for every genuine Christian who is seeking for more of Christ and holy living! gracefully handled, explained, and supported. A topic not well understood. This author does an excellent job reviewing the historical accounts throughout the Catholic church. I have learned much, however, I may not agree with the doctrine of Mary being "sinless," but the factual accounts of the others is most enlightening. 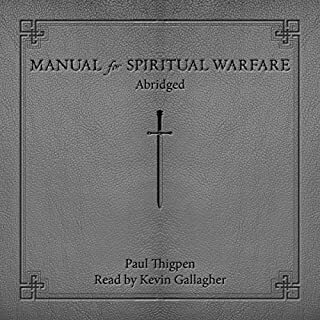 I have benefitted greatly from this work on spiritual warfare. God bless the author for writing this. 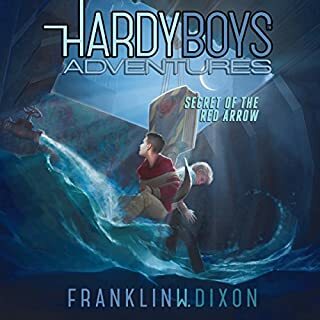 Captivating story, written and read with nostalgic heroism! 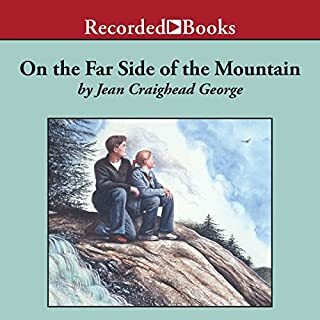 I like the realistic elements of American boyhood from yesteryear retold in such a natural and unassuming fashion to not only hold the attention span of my 7 year-old son, but kept him up at night thinking and talking about the story and upon waking begged to hear more ! A true classic in every way! 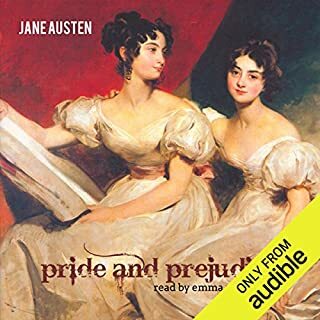 The audio voice skillfully portrayed and distinguished the characters which made for an enjoyable time of listening and actually enhances the story in my opinion. 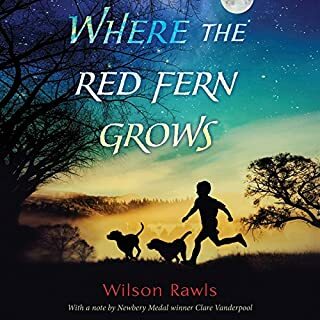 Highly recommend for emotionally mature children, particularly for that boy who loves the great outdoors!